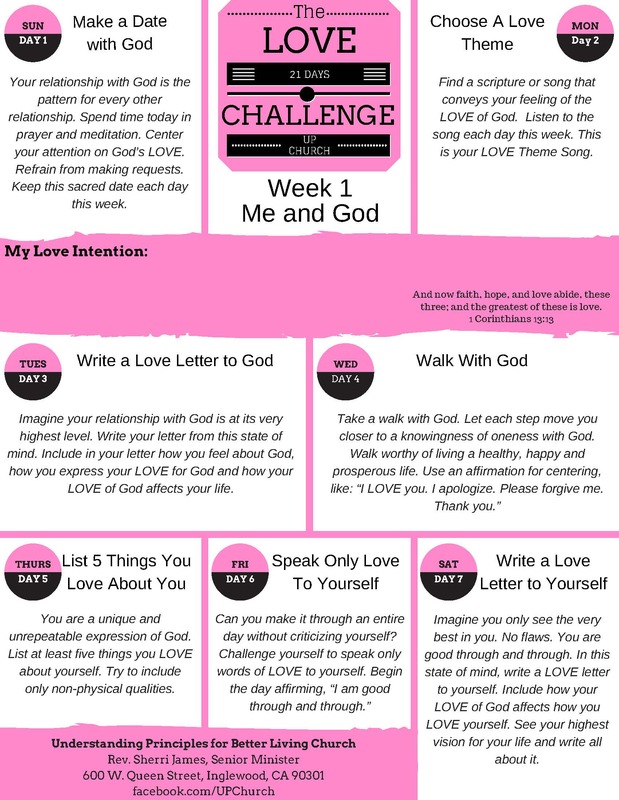 Your relationship with God is the pattern for every other relationship. Spend time today in prayer and meditation. Center your attention on God’s LOVE. Refrain from making requests. Keep this sacred date each day this week. Here is the unedited kick off sermon. I’ll post clips later. 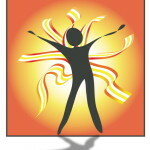 The song preceding the sermon was Yes by the Shekinah Glory Ministries. 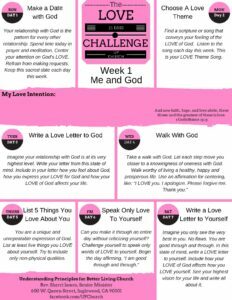 Print your Week 1 Love Challenges by clicking below.